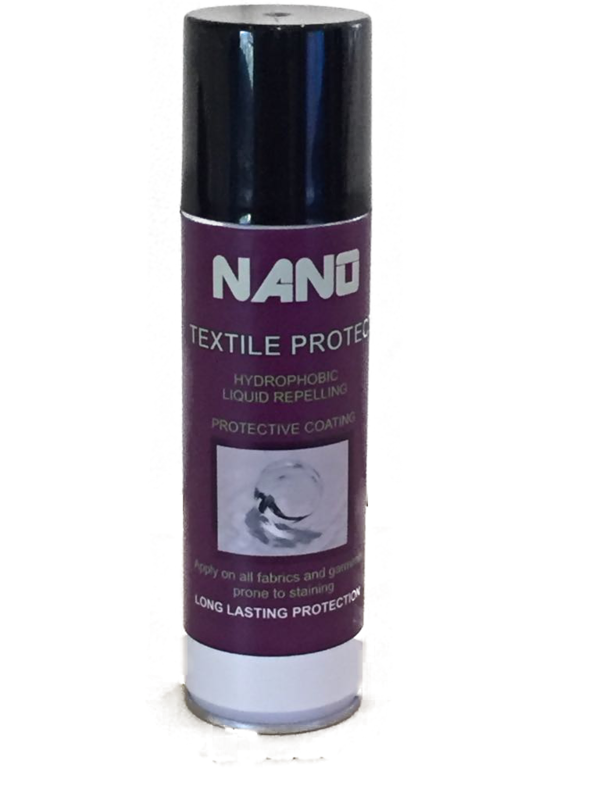 Nano Textile Protect is the latest edition to our basket of products. Proven to last up to 25 washes (if required to wash). This product was developed through Nano technology to protect all forms of textile including, fabric, garments, leather, sport shoes, canvas, carpets, furniture covers, vehicle interiors, uniforms, clothing, linen, etc. 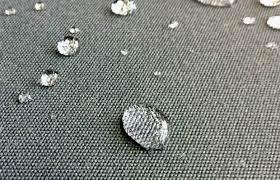 Easy application through spray-on application. After application product requires 24 (twenty-four) hours to cure. 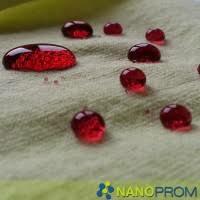 Nano Textile Protect does not change the feel, colour or texture of the treated surface.